Everyone knows the importance of great golf putting, and the frustrations of missing those must-make putts. However, how do you become a better putter? Here is a golf putting drill that helped me turn pro. I sure hope it helps you become a great putter. To build on an article I recently wrote called ‘Deliberate practice – The truth for golfers’, I decided to give you my favourite ever putting drill. It sure as hell is tough, but how else would you expect to become awesome. So here is it. Written below is why it works so well, and how to personalise it to your own technique and ability. There are two key aspects that form the foundation of learning a skill. The first one is continually repeating something that is suitably difficult. This causes your body to make the adaptations needed to become better. The second condition needed is highly accurate feedback on your outcome (where the ball finishes) and movement (what you did to hit it there). If either of these two are missing you will STOP learning and progressing. In the video above I’m putting to a target smaller than a golf hole from 16-feet. I can tell you this is very challenging. When I was turning pro I practised this drill every morning for 20 minutes. My current record still stands at 46 hits in a row, and I’ve annoyed a lot people holing putts from everywhere for years after. The key factor determining where the ball’s direction is your clubface angle at impact. To hit a target from 16 feet your clubface has to be exceptionally square. To help even more the round target tells me if I had a direct hit, or the ball was going in the left or the right hand side of the hole. This level of feedback allows me to continually refine my movement from putt to putt, always searching for a squarer clubface. The second key to the drill is feedback on my technique. The fact I know I am aiming directly at the target (due to the laser) allows me to hone in my alignment and the putting aid confirms I will not miss due to a swing path fault. 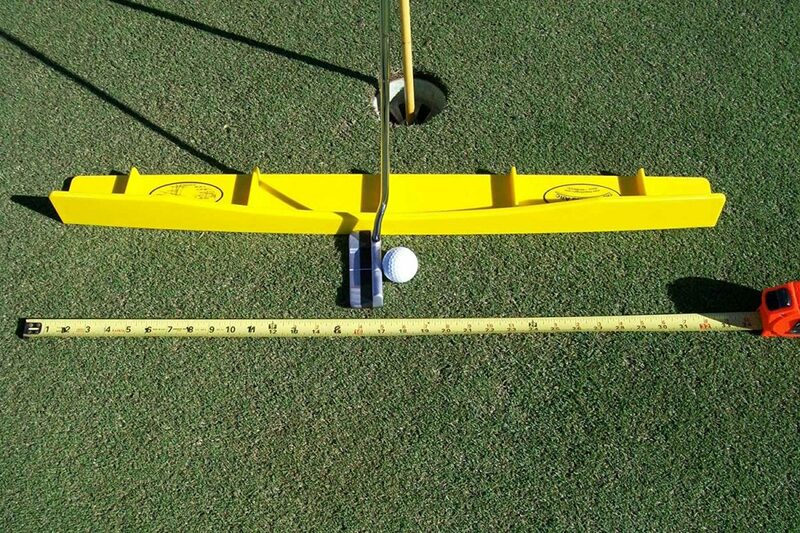 If you are aiming to take the putter back square-to-square (Luke Donald style) then the putting aid I have is ideal. However if you wish to putt with more of a curved arc (Jordan Spieth style) than a putting arc will work better for you. I’ve coached both, and the guys named above suggest you can be world number 1 with either (so no excuses). If you’re a real nerd like myself then you can grab a laser to ensure you’re aiming straight to begin with. How to begin Once you have the equipment above, or your own set up, here is how to begin. Place the target 5 to 10 feet away. A vinegar/sauce bottle is ideal, and makes a nice ‘ping’ sound when you hit it. Align your training aid and place a weight on it to stop it moving too easily. Hit 20 putts and count how many you can make out of 20. Write this down and keep a tally of your progress. Once you hit the golden total of 20 out of 20, move back to 2 feet and aiming for 20 out of 20 again. Or if you are short of room, just replace your target with a smaller one. One final benefit of this is the psychological advantage you feel as you move onto the golf course. At my putting peak (frequently averaging 47 – 48/50 every morning on this drill) I never felt like I was going to miss from 10-12 feet when I looked at that giant hole in front of me. Enjoy, and let me know your progress. If you would like a weekly article like this one emailed straight to you sign up for the golf insider weekly post. Check out more golf putting articles. Head back to the golf putting hub. This post includes affiliate links to products used. If you click and purchase the product it does not cost you any extra, but I do earn a small commission. Please feel free not to use the links if you wish. Thanks and happy golfing, Will. I’m practising – why am I not getting better? I started my golfing career coaching at a great links golf course by the sea called Aldeburgh GC. Back then I was already fascinated with the science of how we learn and optimise performance. I clearly remember one wintery day a member marched into the pro shop and announced “I’ve hit 50 balls every week for the past 6 weeks and I’m still not getting better”. What do you want to get better at? – I replied. “Hitting the golf ball of course!” was his response. This really made me smile, at that time he didn’t want an answer to his lack of progress, but to me it was obvious why he wasn’t getting better. So let us take a peek under the lid of practise, and find out what makes it work. Most amateurs tend to think of practise just as hitting balls on a golf range, but this really limits your potential to improve. 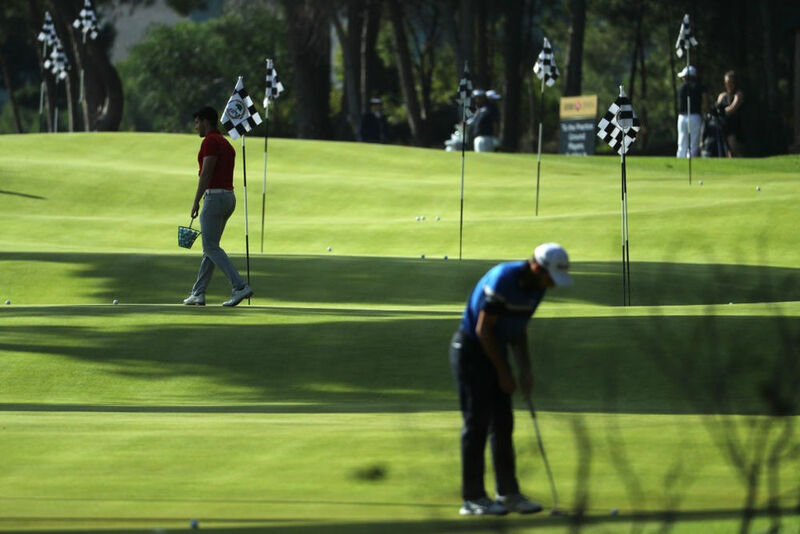 Instead, view practise as any activity that may impact on your golfing performance and learning. Playing, hitting balls, practise swings, putting competitions with your mates, even visualising your golf swing all constitutes practise.As humans we are not purpose-built to swing a golf club. However, we have a wonderful ability to adapt and refine a skill when our body deems it necessary. For example, if you continually ask your body to lift a heavy weight, you will get stronger, and find the most efficient technique to lift that weight. 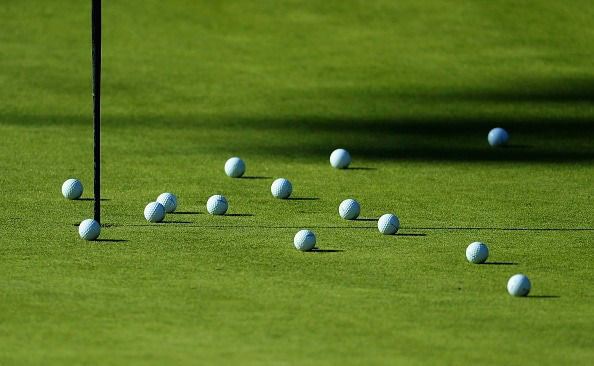 Think of golf practise as training for developing golfing skill. If you follow the points below, you won’t instantly become great, but these points will super-charge your rate of progress. If you go to the gym and do bicep curls, your legs don’t magically get stronger. Similarly golf practise needs to be specific to your goals. There are many layers to this one point, but take the example below to get you started – If you wish to become great at driving a golf ball into a narrow fairway, lined with trees in a medal competition. Does it make sense to stand on a golf range hitting 40 balls towards the 250-yard sign? Although this practise may help, it is not the optimal environment to develop this skill. Some skill will be transferred, but don’t be surprised when your range progress doesn’t reflect your ability to perform when it counts. If your practise is specific, then the number of repetitions you perform is the next most critical factor for development. There is no getting around the fact that the more high quality repetitions you do, the better you will become. 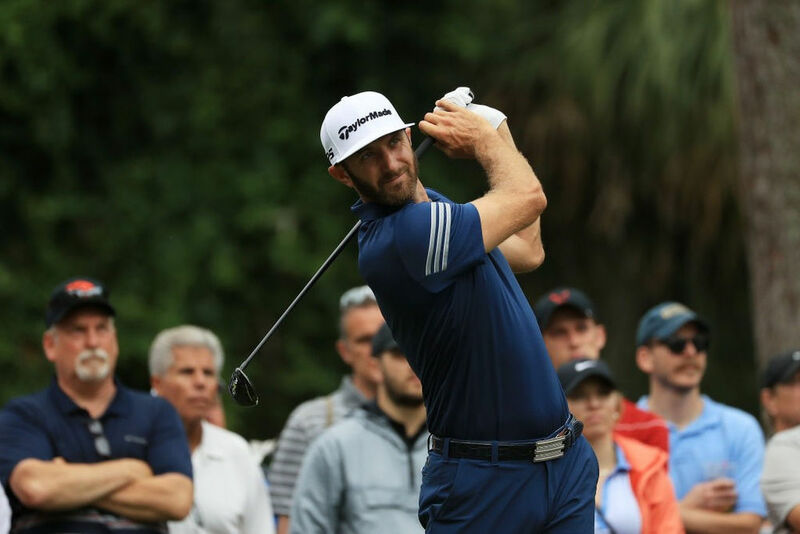 Here is one of the biggest issues all golfers face when trying to improve – practising on a golf course provides a more specific practise environment, but with fewer repetitions. Hitting balls on a golf range provides many more repetitions, but with much less specificity to our playing environment. You need to find a balance between course and range time, but also consider how you can make the golf range more like the course environment, and find ways to get more repetitions whilst playing on a golf course. Your body subconsciously processes a staggering amount of feedback during every golf shot. However, many golfers stop getting better because their practise doesn’t focus on the right pieces of feedback needed for them to improve. 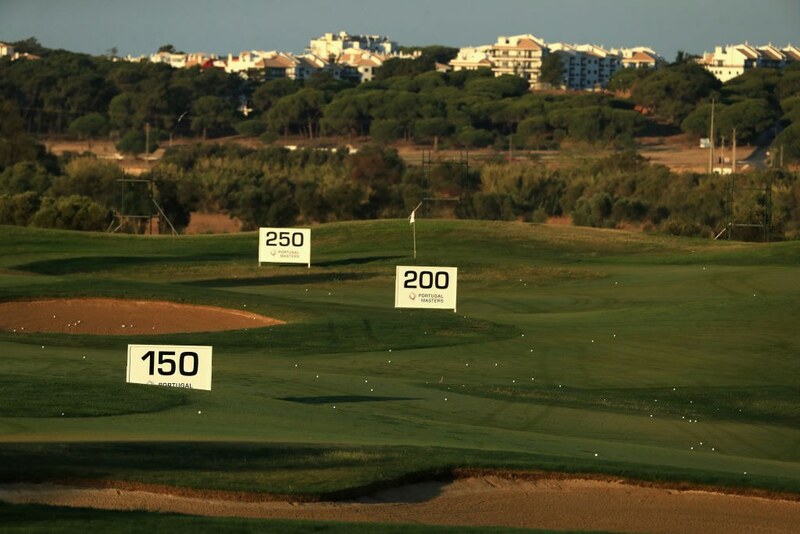 If you practise wedge shots, being able to view where your 40 balls finish around your target (short, right, left or long) and by what distance is highly valuable. In the same vein, hitting 10 chip shots to a target and looking at the spread gives you more detailed feedback than hitting 1-2 shots at a time. The section above focuses on where the shot finished, this is known as knowledge of results. To improve, you also need to know how you swung the golf club to get the ball there. You naturally receive lots of information, for your balance, vision and proprioception systems. However, to really speed up your learning, find ways to highlight key pieces of feedback. This can be done in many ways, from using a high-tech launch monitor, to placing a towel or practise stick in the right place to give you extra feedback on your technique. A good coach should really be able to help here and make practise simple and fun. Here we have two points to end on. Firstly, measure stuff by making practise into fun games, with scores and tallies so you can see your progress and stay motivated. Secondly, you should continually make practise more challenging. Once you can hit 10 balls in a row through a 20-yard gap with a Driver, reduce it to a 15-yard gap. Similar to our gym analogy we used earlier, image lifting the same 10kg weight every day for a year and wondering why you stopped getting stronger? · Is specific as it can be to how it will be performed. · Has many high quality repetitions. · Provides detailed feedback on the outcome and movement. · Is continually made more difficult as you progress. For an example of how to apply this to putting check out this article. And for more detail on how to apply these concepts to improve your technique and performance read 3 ways to practice your golf. Strokes gained: What is it and can I use it? In the recent years a new statistic has appeared all over the PGA tour – strokes gained. This mystical number is frequently talked of, raved about and discussed, but rarely understood. Here we will look at why it is a great stat and why it has zero bearing on what you need to do to win your monthly medal. How the world’s top golfers train and use sport science is mystical subject that many golfers want to understand. In golf there is slowly a shift towards embracing what sport science can offer. When used correctly, it can give great insight and should make things simpler. However, just like any industry it gets a bad rep from some not so good practitioners. So…have you ever wondered how the world’s best golfers use sports science? How Rory Mcilroy, Lee Westwood and others used biomehanics to progress towards becoming world number 1’s? Well (somehow) I was there and part of it. I was completing a masters degree and running 3 part-time jobs to fund it, this sure was the most interesting out of the 3. I should note at the time a was a dogs-body, setting up cameras, putting on markers, editing data. However, it was a great start into the work of sport biomechanics and testing. Both Rory and Lee were working with a condition coach called Steve McGregor. He’s a seriously bright man (check out how many letters he has after his name), and now a world leader in conditioning athletes. His goal was to condition these players to play better golf. However, knowing he was doing this is far trickier than you may imagine. With a strong background in science he knew he had to test and re-test his methods to ensure he was getting the results he desired. He also knew this information would be valuable in providing data, results and motivation for his athletes. The set up was simple, he would condition these players for 4-6 months and then come into see what had changed. Had things improved, stayed the same or somehow got off-track. Our job was to provide the data to answer these questions. Please note, the data examples used below are not from the players, it is example data from my time in the labs. The first thing we would measure was changes to their physique. We would you a high-tech piece of equipment called a DEXA scanner. This would tell us fat mass, muscle mass, bone density. It even gives a break down of these aspects for different parts of the body, such as right leg versus left leg. This read out allowed us to see if there had been any physiological changes, and if so where had they occurred. The basic premise in conditioning is to reduce fat mass and increase lean muscle mass. This leads to an increased ability to produce force, and less ‘excess mass’ or fat to apply that force against, leading to an increased ‘potential’ to accelerate (F = m x a .˙. a = F/m I like it when things are simple). There is a far greater discussion surrounding neural adaptation and the concept of momentum. IF you’d like more info on these post a comment below. Firstly we’d check what physiological changes had occurred to each player. This involved a high tech piece of equipment called a DEXA scan. 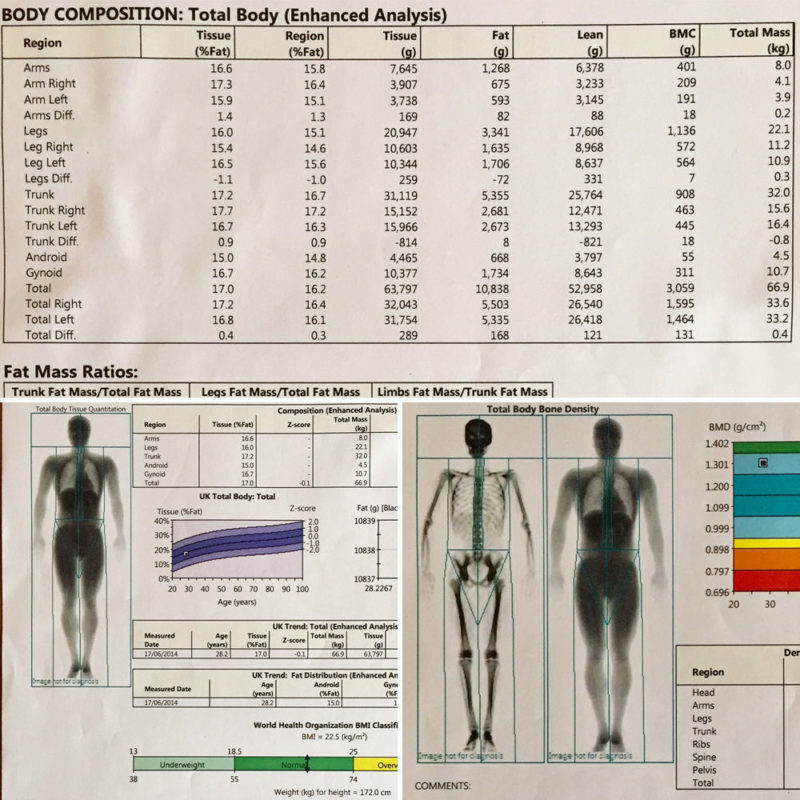 The scanner gives a really accurate reading of body composition, which gave an insight into changes in overall body mass, fat mass, muscle mass and even bone density. At a simplistic level we’d want golfers to reduce their fat mass and increase their percentage of lean muscle mass. This leads to an increased ability to produce force, and less excess mass to apply that force against, leading to an increased ‘potential’ to accelerate (F = m x a .˙. a = F/m I like it when things are simple).